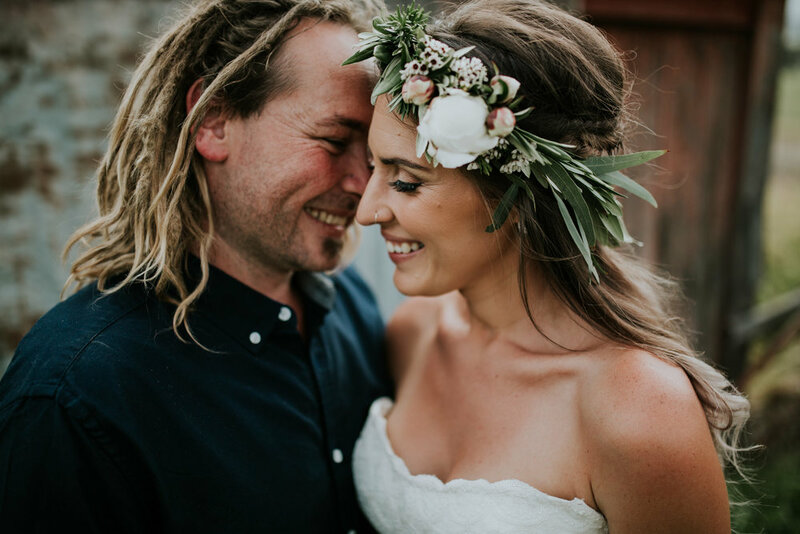 Wow is one word that i would use to describe Tara & Luke's love fest! 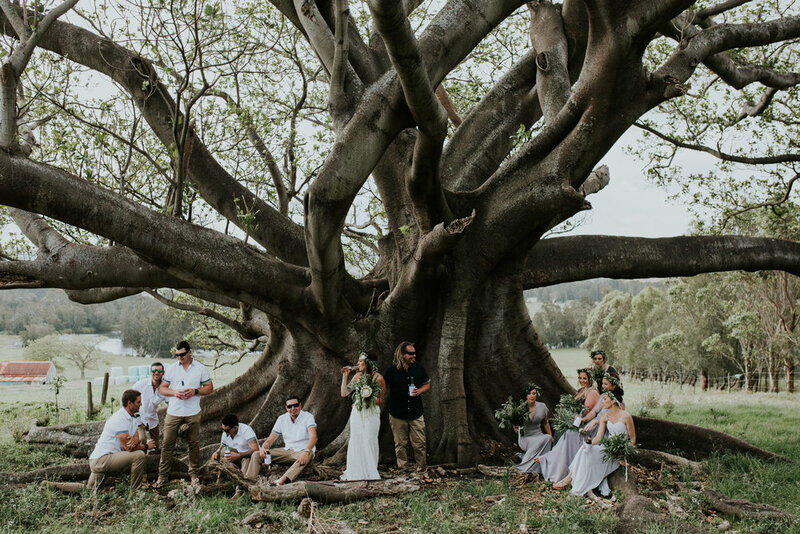 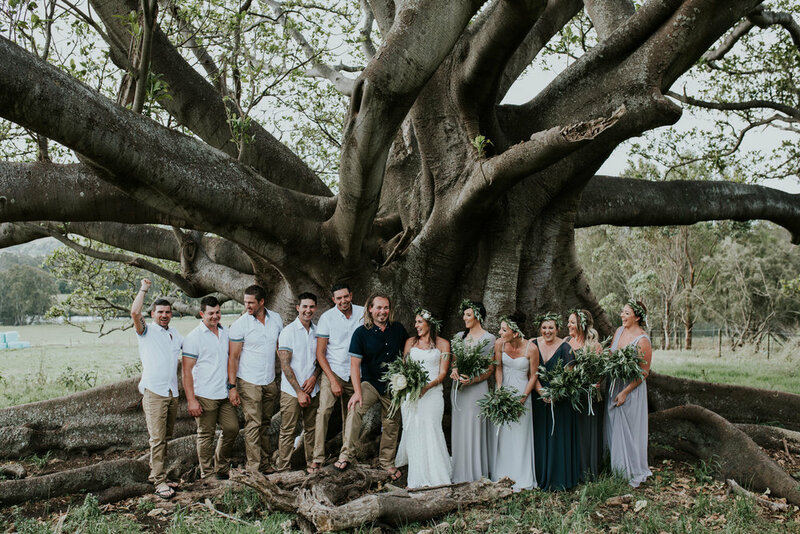 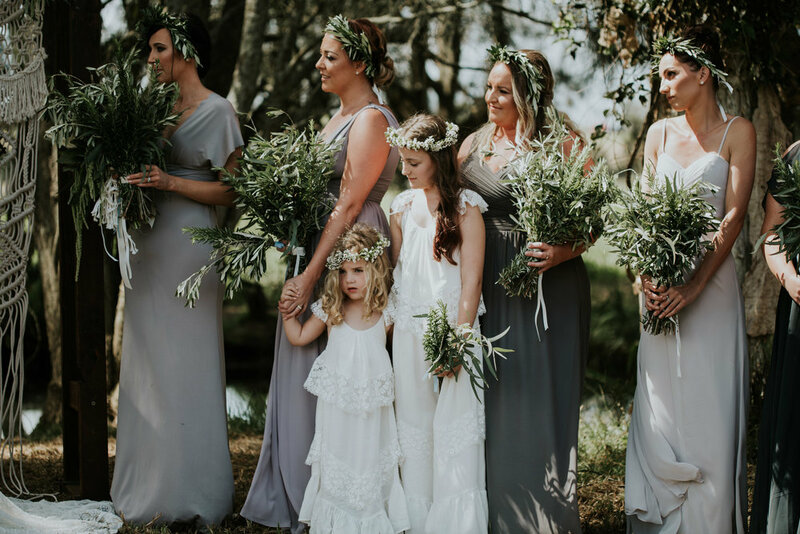 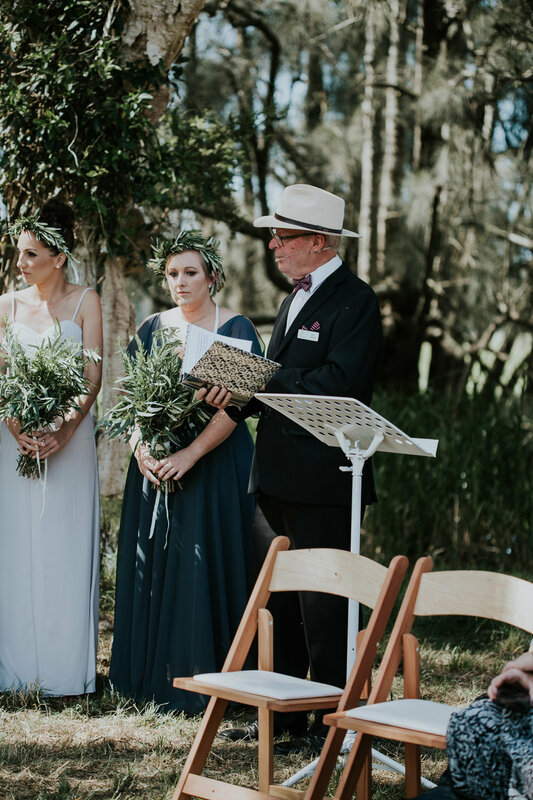 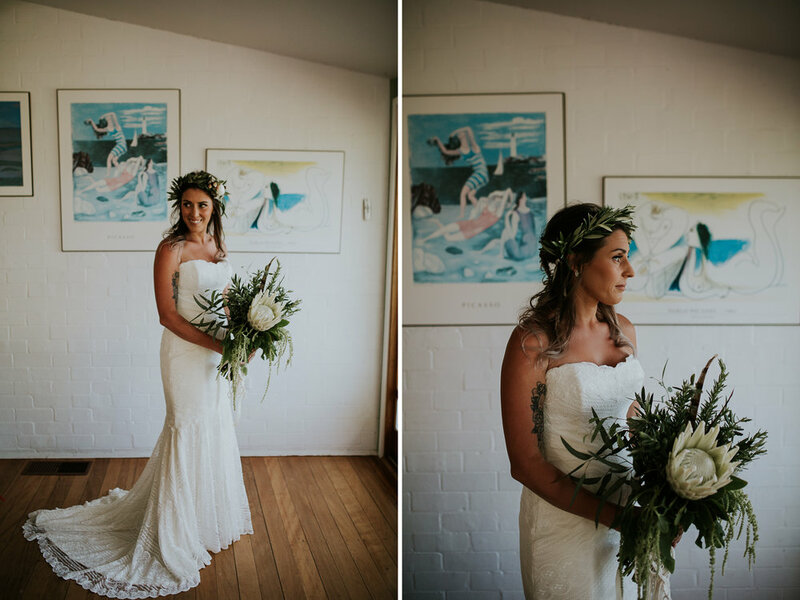 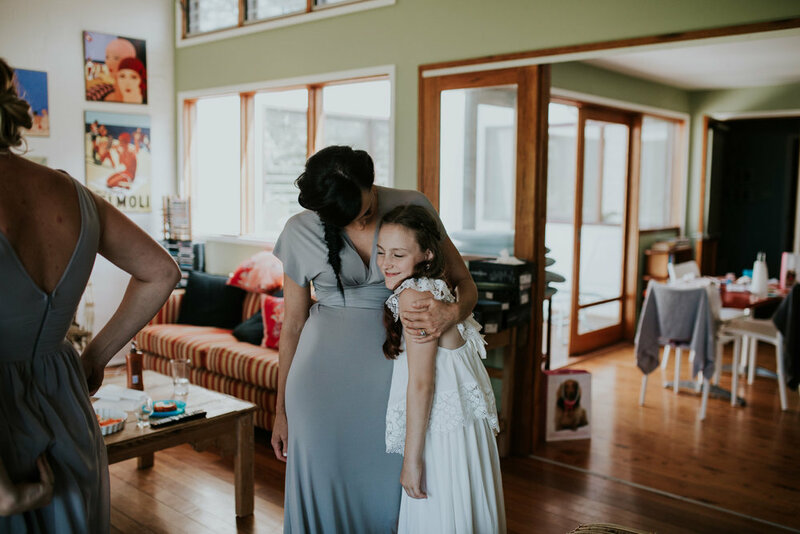 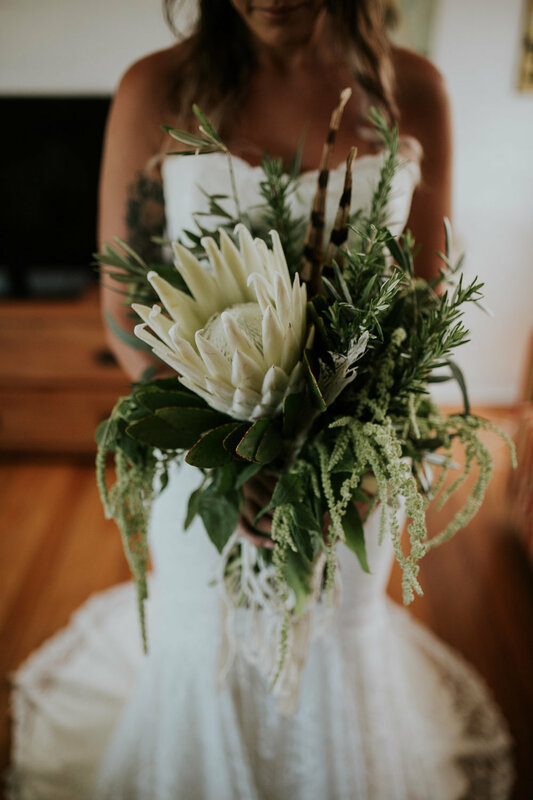 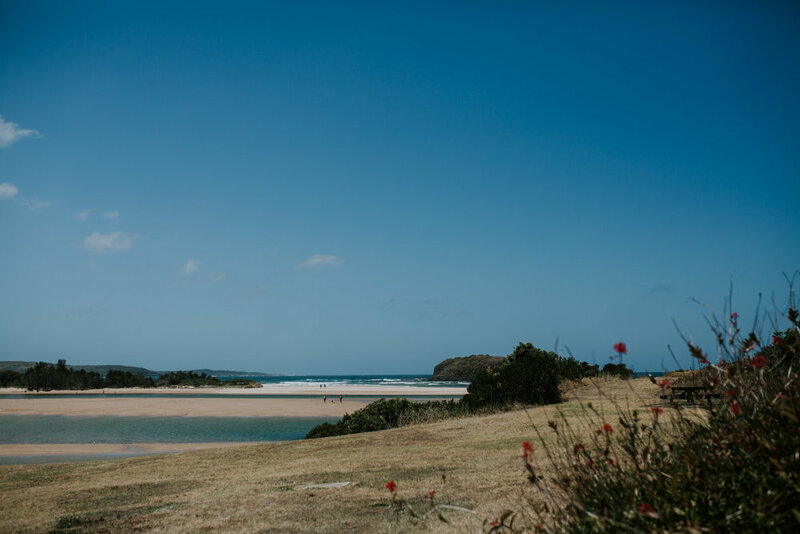 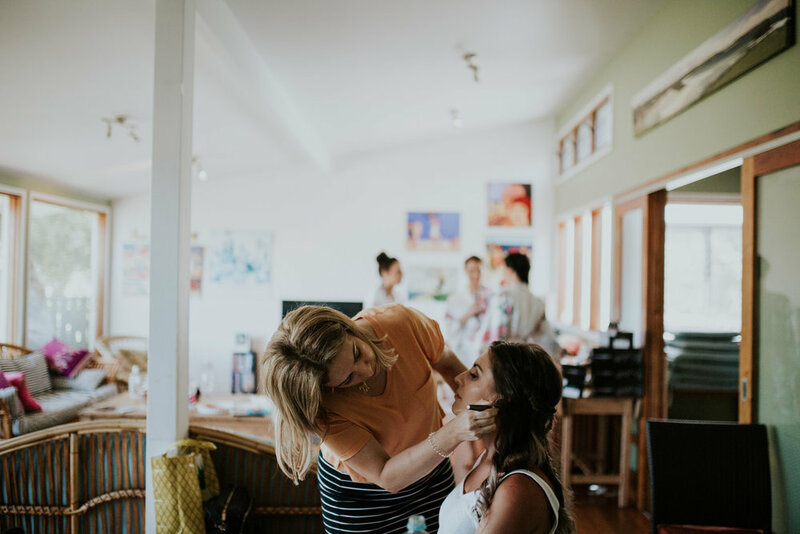 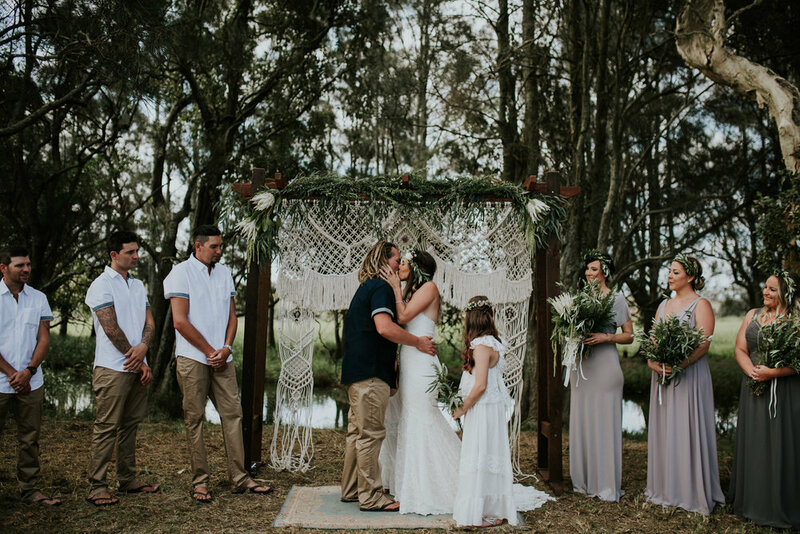 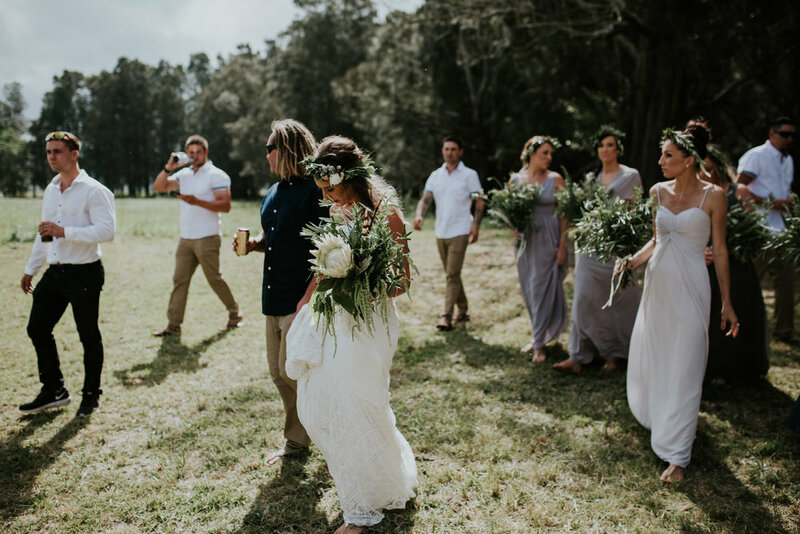 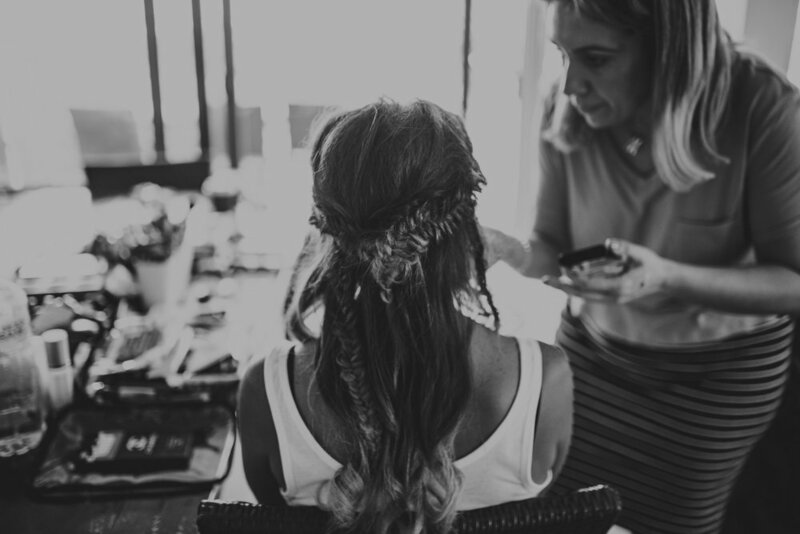 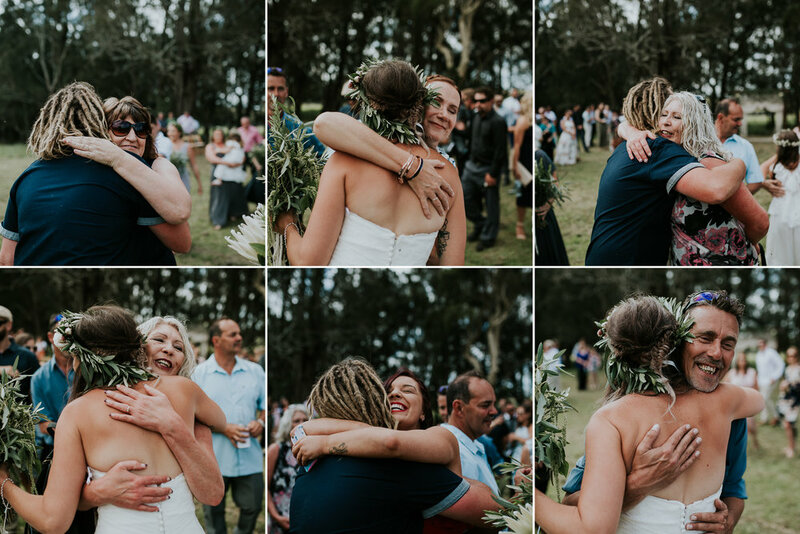 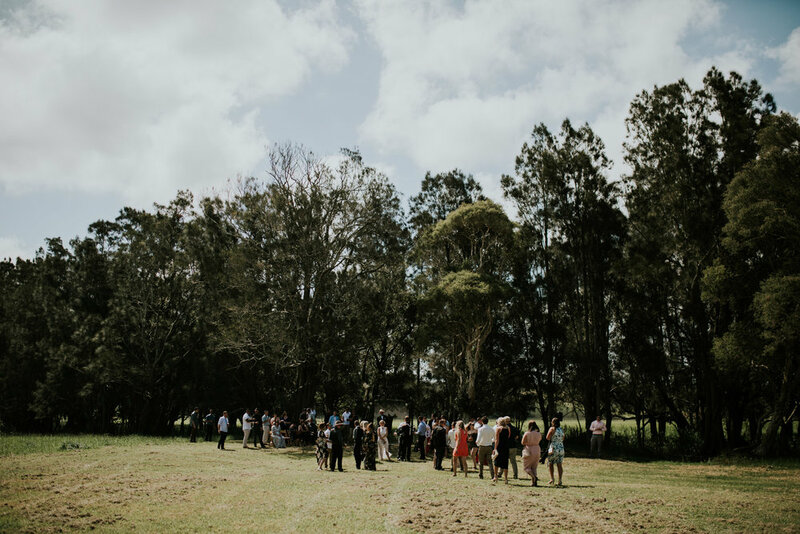 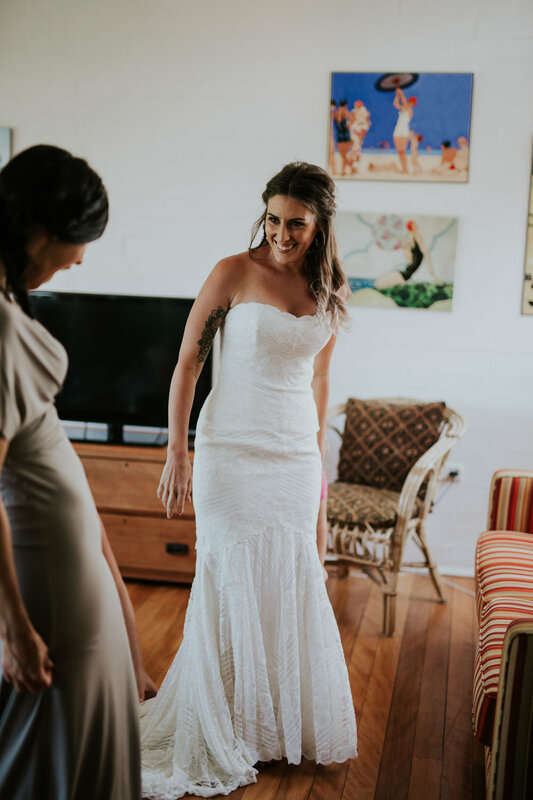 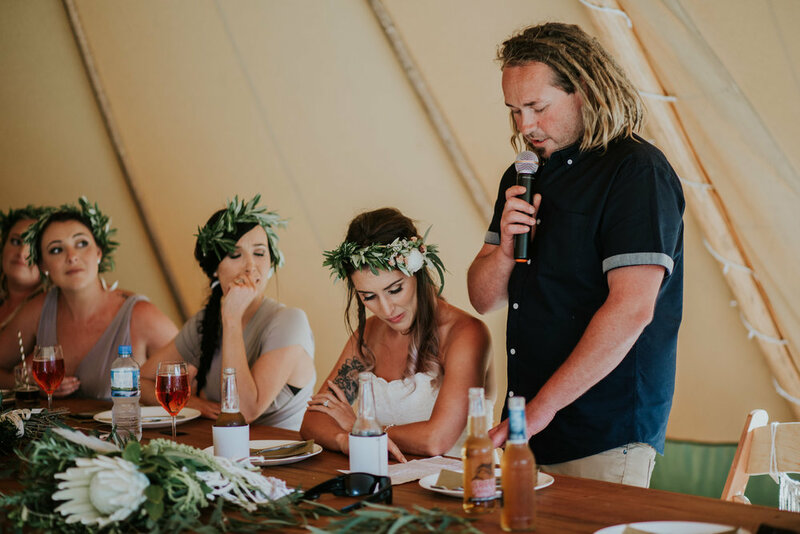 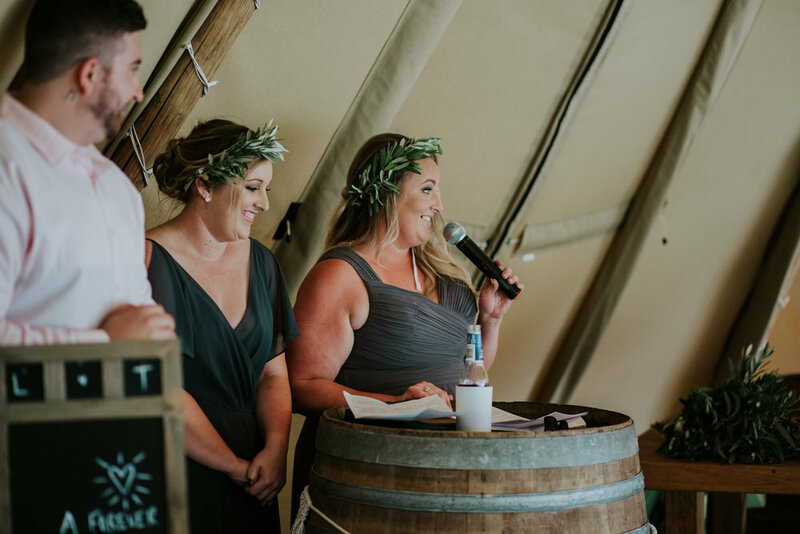 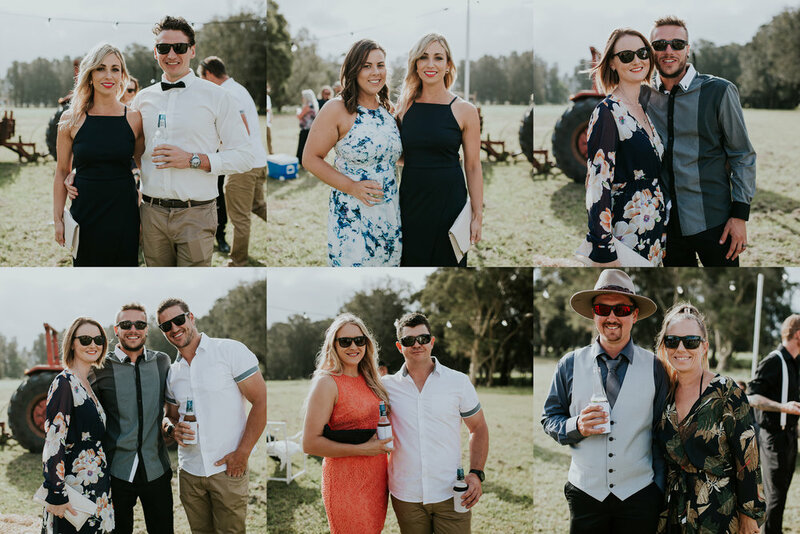 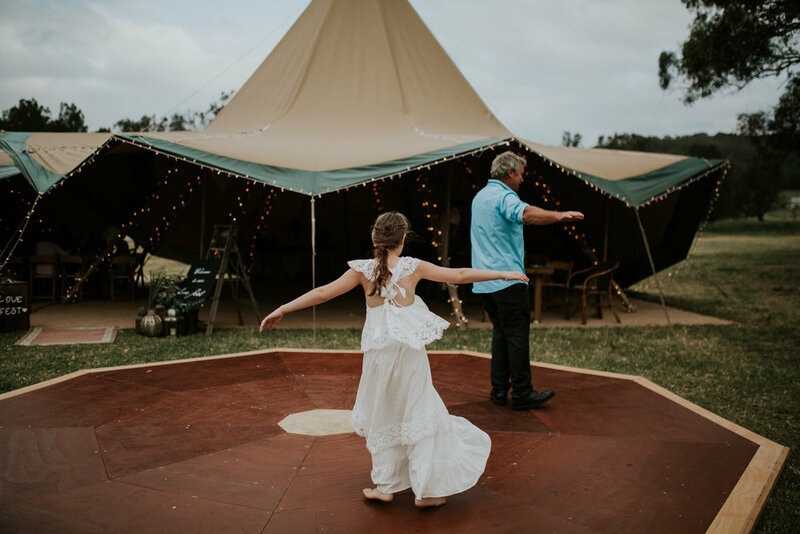 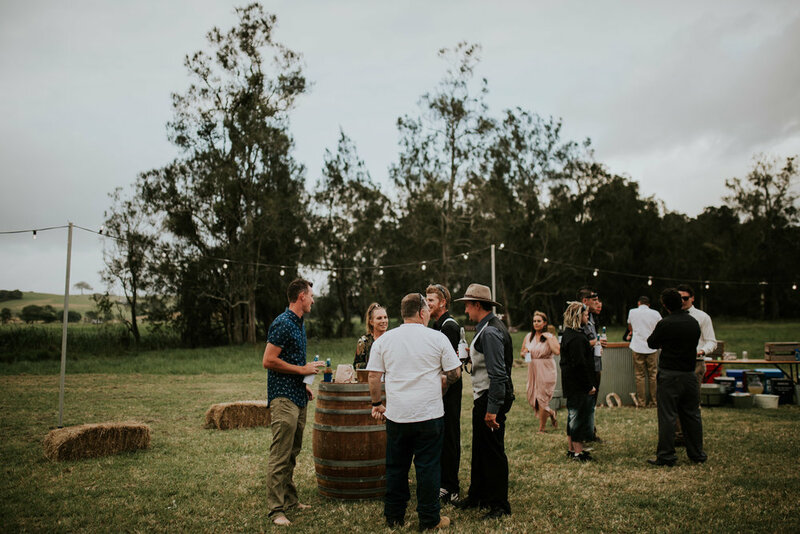 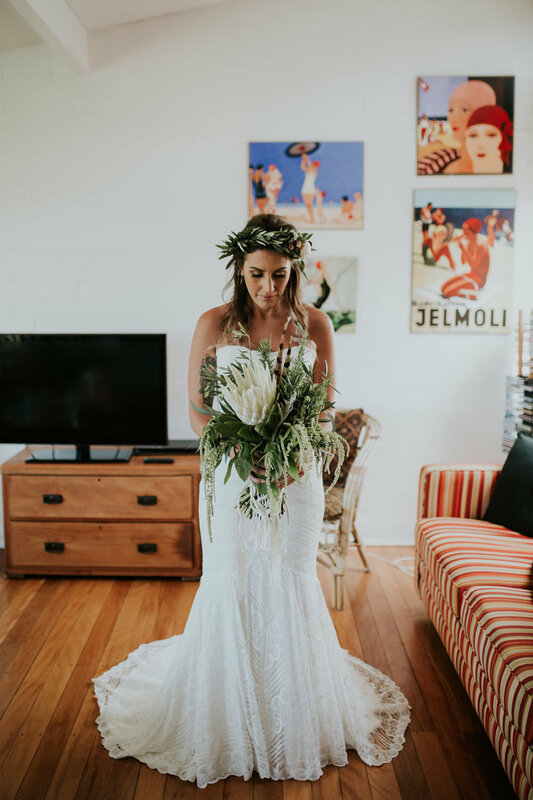 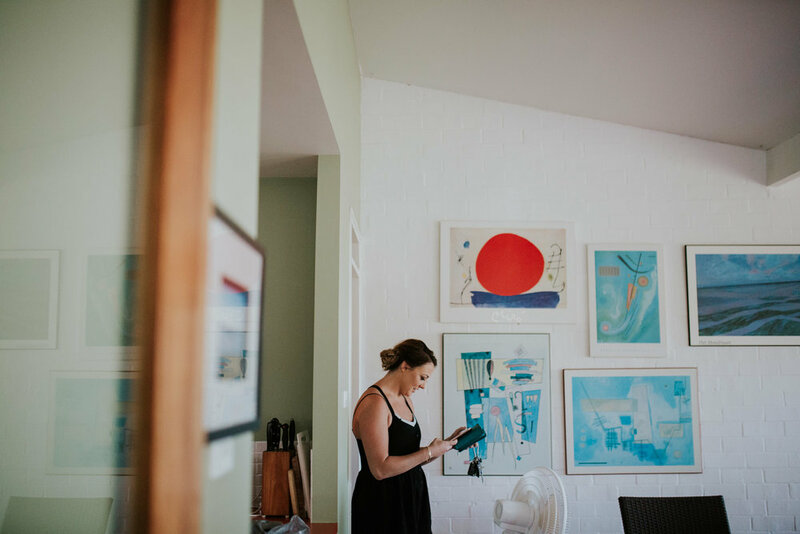 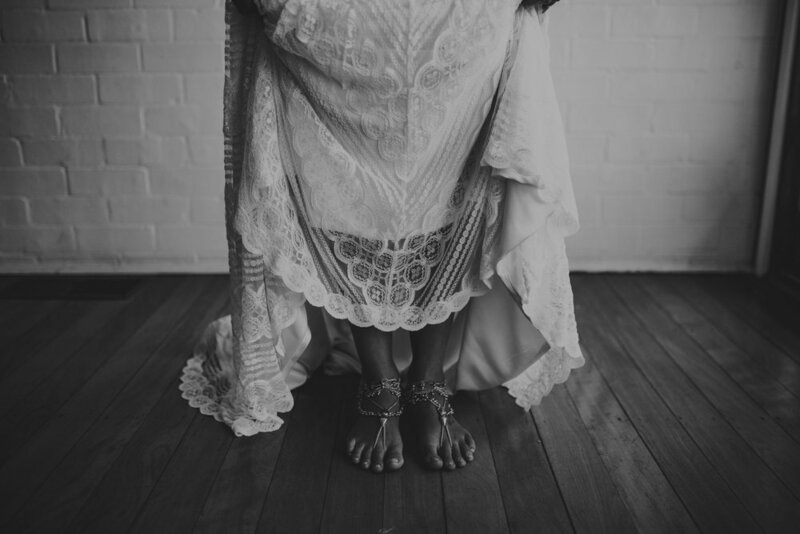 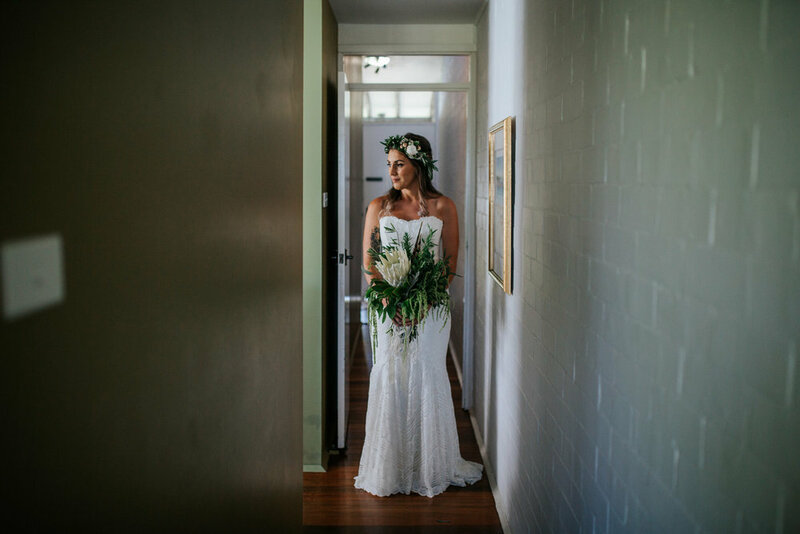 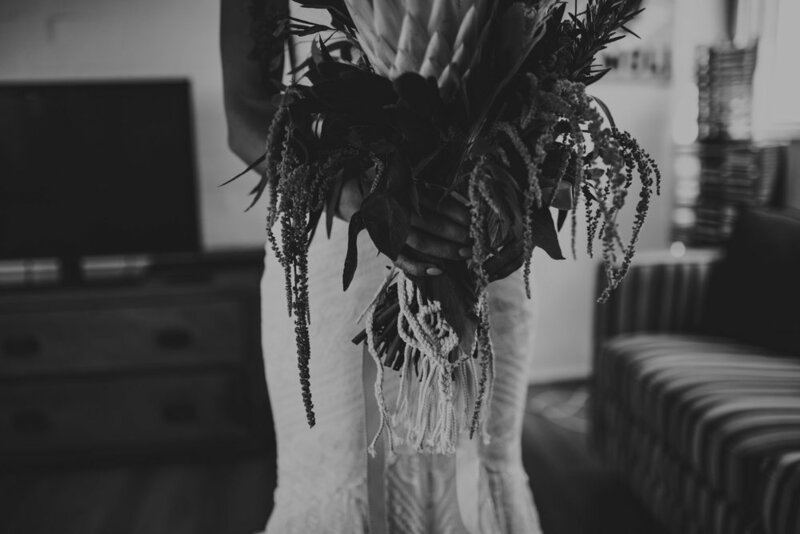 Set in the picturesque Jamberoo on the beautiful Honey Farm, the couple had one of the dreamiest, teepee loving, festival feeling weddings ever! 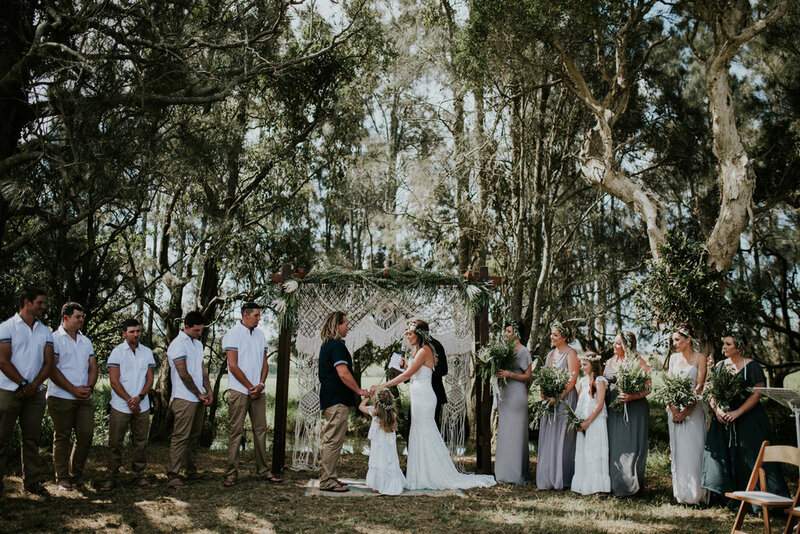 Surrounded by their friends and family, the day was spent filled with love, laughter and loads and loads of fun!